This past school year, there has been an increase in traffic on Pecan Brook Drive, changing the morning routines of students, parents and staff as they make their way to LASA and LBJ in the morning. The traffic has caused people to arrive late to school, and there have been several safety issues in the area. The main cause of traffic in this area is the large influx of cars coming in the same direction and time. Junior Ethan Marks has safety concerns about the hectic morning traffic. Senior Leah Rowan has witnessed other problems which could impact the safety of drivers. Because so many student drivers have only recently begun to drive, some may have trouble maneuvering their way through challenging situations. Principal Stacia Crescenzi has been tackling the school traffic situation with CAC (Campus Advisory Council) ever since she began working at LASA eight years ago. 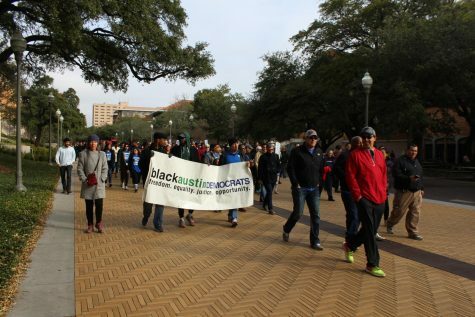 Recently, the CAC has met with the city of Austin to create a new traffic plan that went into effect on Sept. 12. 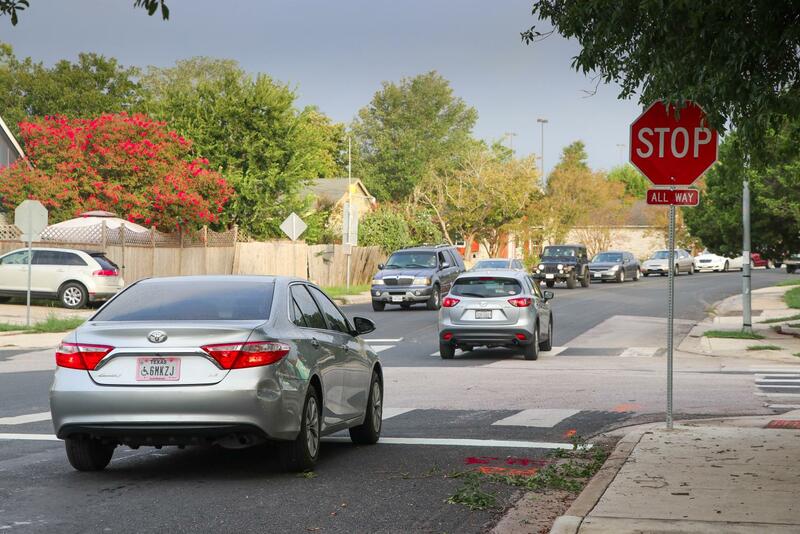 The plan adds a left turn lane into the Magnolia Montessori school, a stop sign at the Lazy Creek Drive and Pecan Brook Drive, and a pedestrian island near Magnolia Montessori. Junior Nathan Rieden is hopeful about this new plan. Reiden believes this new lane will reduce the amount of traffic in the area. However, Crescenzi said she’s doubtful the traffic will ever completely go away, especially because there are so many people driving nowadays. The LBJ high school building was built in the mid-seventies when the neighborhood was still relatively small. However, with the new Magnolia Montessori school and increased development in the area, the traffic has increased significantly. Crescenzi said she just hopes the new traffic plan feels logical to drivers.